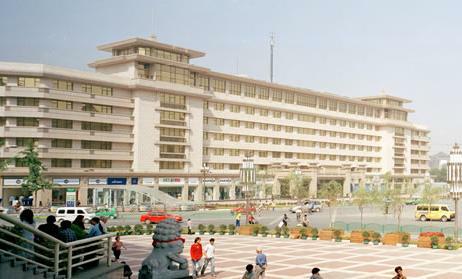 Xi'an is a city filled with the memories of the ancient China. 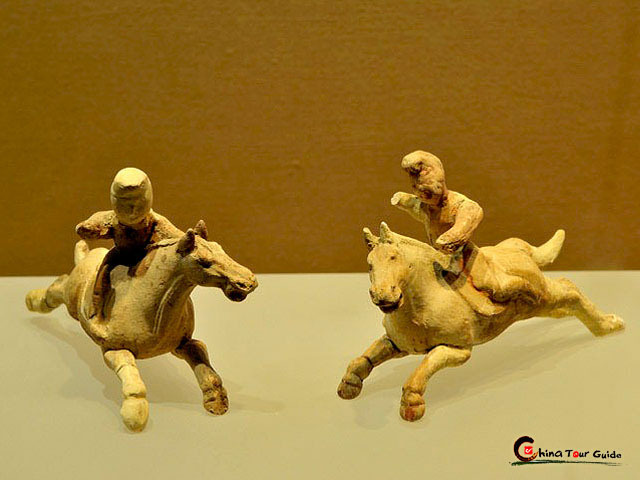 All reminiscence is displayed right in front of you - the World's wonder Terracotta Warriors, the Ancient City Wall, Qianling Mausoleum, thousands of antiques at Shaanxi History Museum as well as a grand Tang Dynasty Show. 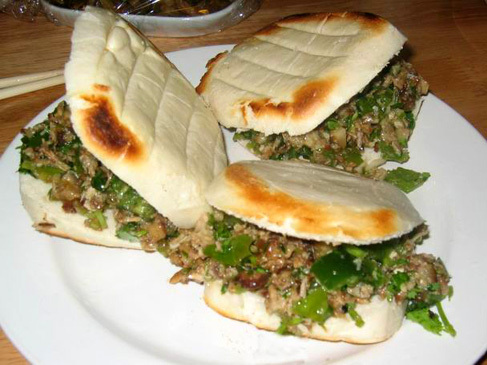 You fantastic visit is also accompanied with the local Muslim culture and the folk drama. Today's Activities Set foot on Xi'an, an ancient capital carrying a long history of China and embodied the essence of Chinese culture. 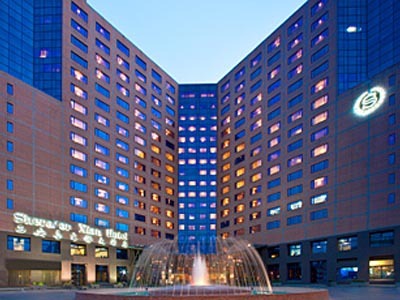 You will meet our local tour guide at the airport and then be escorted to the hotel for checking. Today is all yours to have a first peek of the city at your own pace. 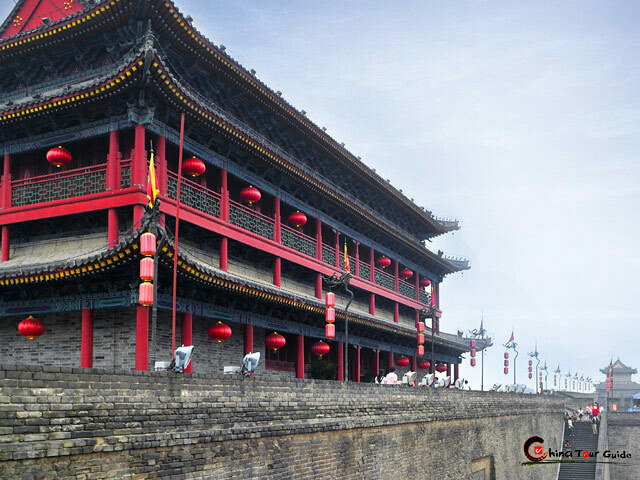 After lunch, take your time easy with a stroll along the Ancient City Wall. 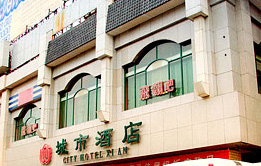 Relax yourself with the ancient city all below. 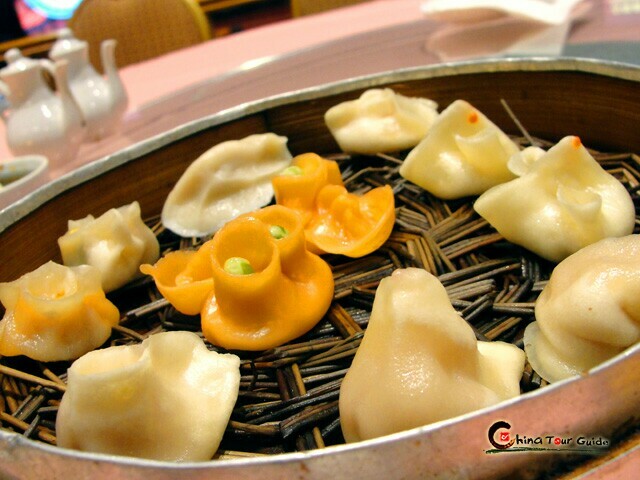 The evening is prepared with a savory Chinese dumpling banquet plus a gorgeous Tang Dynasty Show, which will bring you back to the prosperous dynasty in Ancient China. 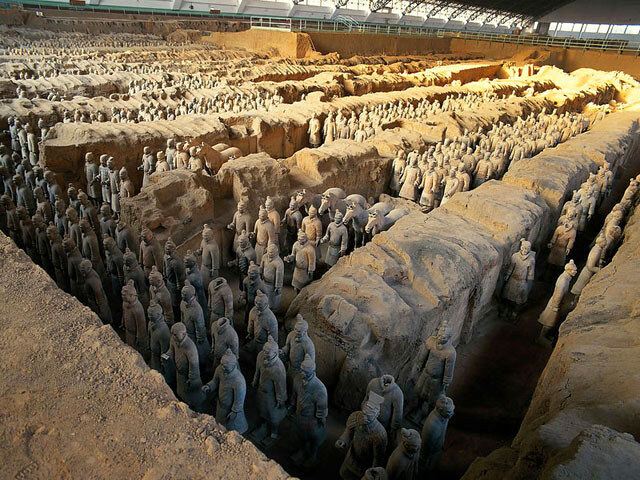 Today's Activities Wake up and enjoy your breakfast, then set out for tasting the history of Xi'an at Shaanxi History Museum. The 1.5-hour visit is only too short for the profound history from the prehistorical times to modern era. The afternoon is left for the Great Mosque and its surrounding Muslim Quarter. Immerse yourself into the local Muslim life, fill your eyes with blinking souvenirs stuff and treat your mouth with yummy local snacks. 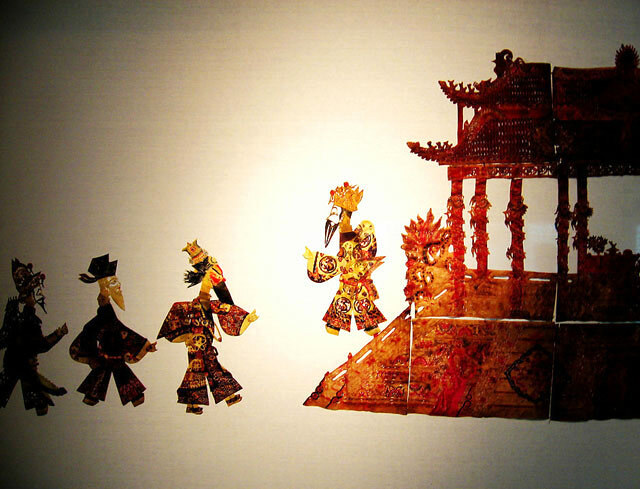 Also a local folk drama is ready for you - Shadow Puppet Show at Gao's Courtyard, a traditional courtyard house preserving the old features. 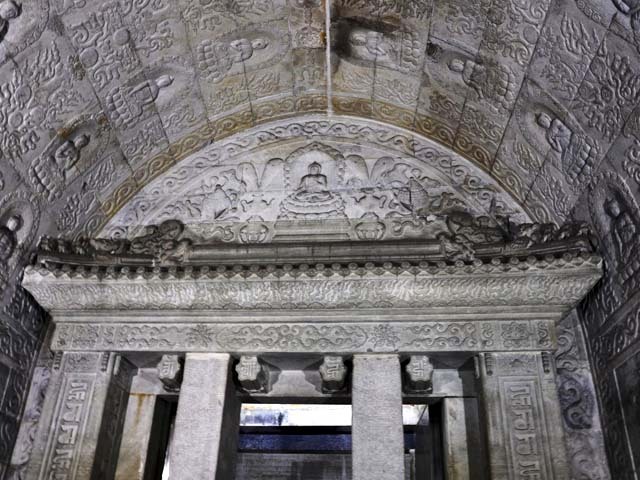 Today's Activities Start your day with the special Qianling Mausoleum, the only royal joint tomb in Chinese history entombing the Emperor Tang Gaozong and his empress Wu Zetian (also the only female emperor in Chinese history). 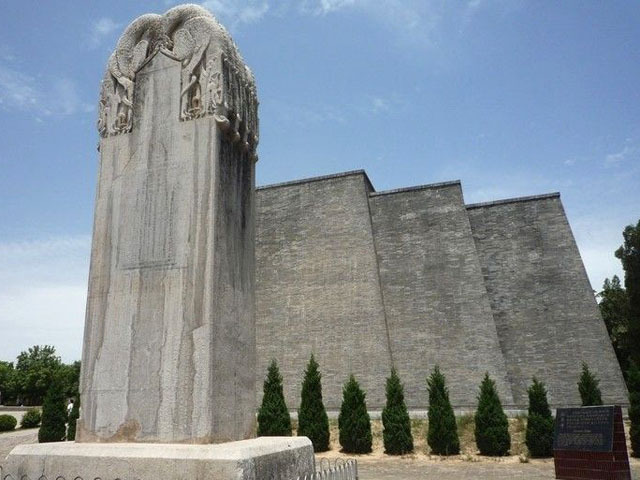 One feature of the Qianling Mausoleum is the Blank Tablet of Wu Zetian, which carries her idea that her achievement and errors must be evaluated by later generations and therefore no characters were carved on her stele. Then you will be transferred to the airport for your next departure. Farewell.